Apple has held talks with Samsung Electronics and MediaTek, along with existing supplier Intel, in order to finalise a vendor to supply 5G modems for the 2019 iPhone models. This was revealed by Apple supply chain executive Tony Blevins during his testimony at a trial between Qualcomm Inc and the U.S. Federal Trade Commission. However, Blevins didn’t say whether Apple has come to a conclusion or if the 2019 will be 5G capable. 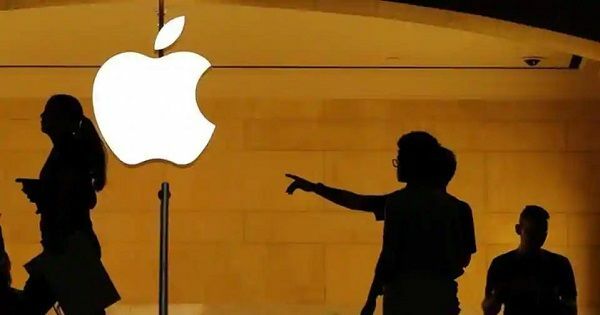 Qualcomm was Apple’s sole supplier of modem chips between 2011 and 2016 and that exclusivity deal is one of the main reasons why Qualcomm has come in crossroads with antitrust regulators. The FTC has argued that the deal with Apple was part of a pattern of anti-competitive practices by Qualcomm to preserve its dominance in the premium modem chip market and exclude competitors like Intel. Under the 2011 deal, post which Qualcomm was named Apple’s sole supplier of modem chips, the chip-maker reportedly gave “billions of dollars” to the Cupertino company. This was confirmed by Qualcomm’s chief executive when he testified on Friday. He alleged that Qualcomm sought to become iPhone’s sole supplier in order to recover the $1 billion “incentive payment” that Apple had demanded. From 2016, Apple started introducing Intel modems in some of its iPhones, while still continuing with Qualcomm chips. However Apple’s lawsuit against Qualcomm, which was filed in 2017, marked a change in their relationship and saw Apple kick off its “Project Antique”, in order to secure a second modem supplier. “The entire concept of Project Antique was to find a second supplier. No offense to (Intel) but we don’t want to be a single supplier with them. We wanted both Qualcomm and (Intel) in the mix,” Blevins said. It is during the same trail he revealed that the Cupertino giant is considering both Samsung Electronics and MediaTek Inc. as possible future suppliers.